Unless you are a child eagerly waiting for the tooth fairy, nothing good can come from having a missing tooth. To the contrary, there are a number of negative consequences: a “hole” in your smile, insufficient nutrition because you can’t chew healthy foods, and damaged self-confidence. Obviously, tooth replacement is imperative. Dr. Gary Henkel of Horsham Dental Elements in Horsham, PA, and Philadelphia, PA, is an expert in restoring smiles, good health and confidence with dental implants. Although you do have other options when choosing a tooth replacement—crown and bridgework, partial or full dentures—dental implants are the most lifelike, because they not only replace the crown of a tooth, but the root, as well. And when you choose to have your dental implant done at Horsham Dental Elements, you can be sure that you’re receiving the finest care; Dr. Henkel not only places implants and restores bad implants, he teaches other dentists how to perform the procedure, as well. Furthermore, Horsham Dental Elements uses cone beam computed tomography, or CBCT, to create 3D images as a guide for dental implant placement. With this, Dr. Henkel is able to more accurately position your implants during the actual procedure. 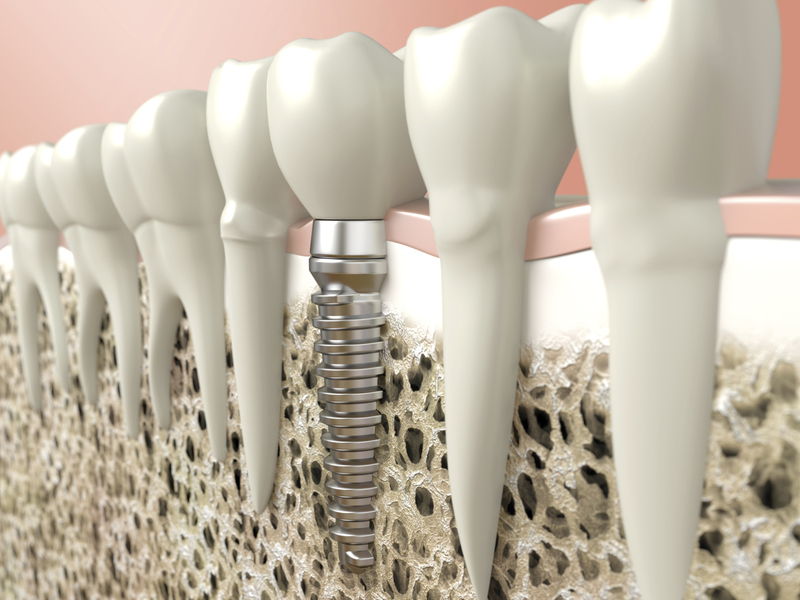 The first step in tooth replacement with a dental implant is minor surgery to position a titanium post in the bone beneath your open tooth socket. This post becomes the “root” of your new tooth. As such, it offers greater stability and prevents bone deterioration, which often occurs when there is a missing tooth and root. As you heal, the post and bone will fuse together. After a few months, you’ll return to Horsham Dental Elements for Dr. Henkel to complete the tooth replacement by attaching a crown to the post. 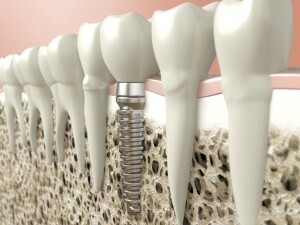 When completed, you’ll have a lifelike tooth replacement that looks and feels completely natural. To learn more about dental implants, call Horsham Dental Elements in Horsham, PA, or Philadelphia, PA. We also conveniently serve patients from Dresher, Springfield and Hatboro, as well as Bucks County and Montgomery County.